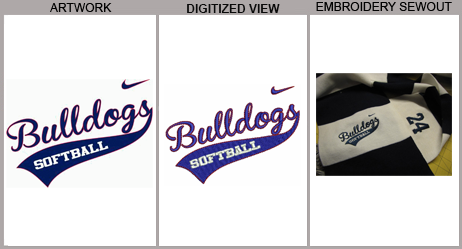 No matter which agency a consumer is considering working with, we believe that it is important for consumers to have access to the portfolio of the organization so that they know beforehand what they are getting into. 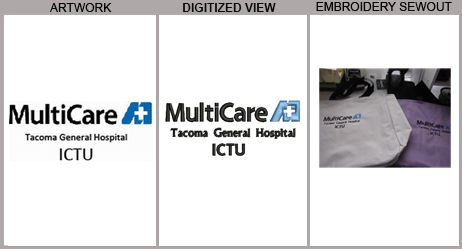 It is a great way for consumers to understand whether or not a company is suited to their own needs. 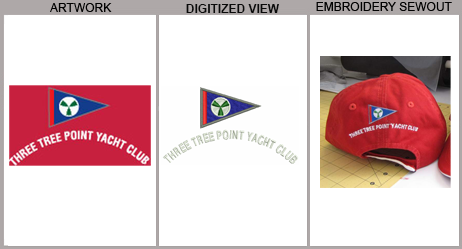 As a result, due to our belief in such transparency, we have an online portfolio on our website that showcases our embroidery digitizing samples to our consumers so that they can have a look at our range and quality of work. 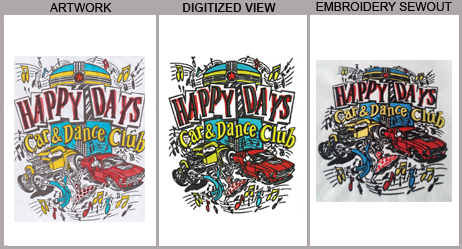 Our designers are experts in the field and can trace even the most intricate forms of designs and digitize them. As a result, we are always proud of our work and always urge our clients, existing and potential ones to have a look at our wide range and variety in our work and the things we can do for them. 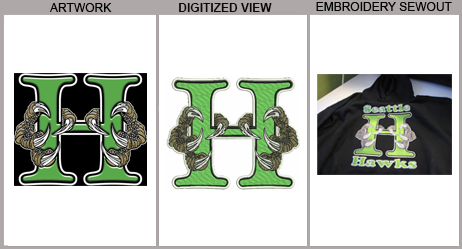 Therefore, our embroidery digitizing samples with file formats are available on request at all times if you want to do the actual testing on machine.